Format: NTSC (Region 1 only). Download our free Community Resource Guide! The #1 documentary of 2011! — IndieWIRE, The Village Voice, Roger Ebert/Chicago Sun-Times, Entertainment Weekly, Boston Globe, Chicago Tribune, IFC.com, Time Out Chicago, Paste Magazine, Slate, MSN.com, and more! 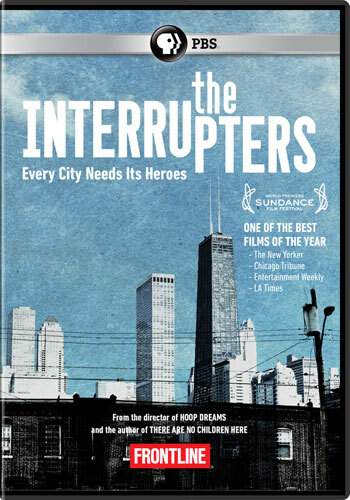 THE INTERRUPTERS: Over 50 2011 Best Film, Best Documentary and Top 10 Listings.